FREE Hello Fluoride Toothpaste Sample! You are here: Home / FREEbies / FREE Hello Fluoride Toothpaste Sample! For a limited time only! 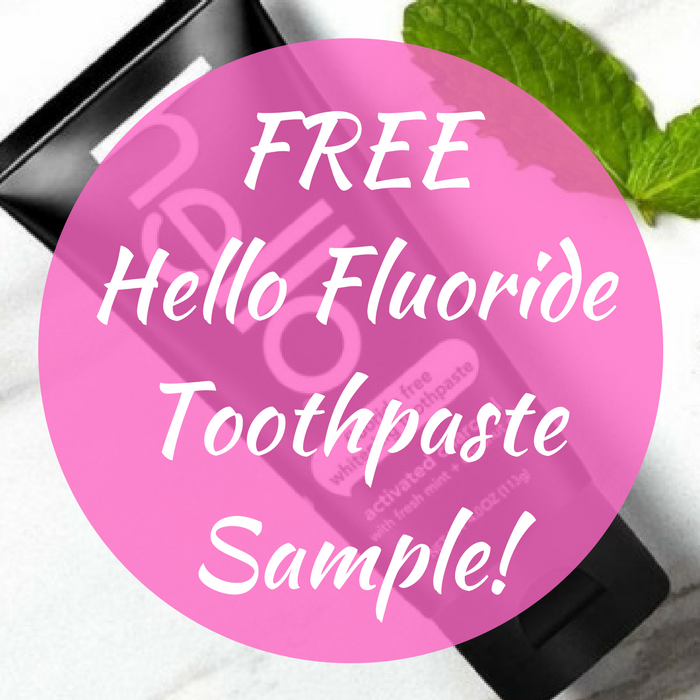 Hurry over here to request a FREE Sample Of Hello Flouride Toothpaste! All you need to do is just fill out the short form to get your FREEbie! Nice!